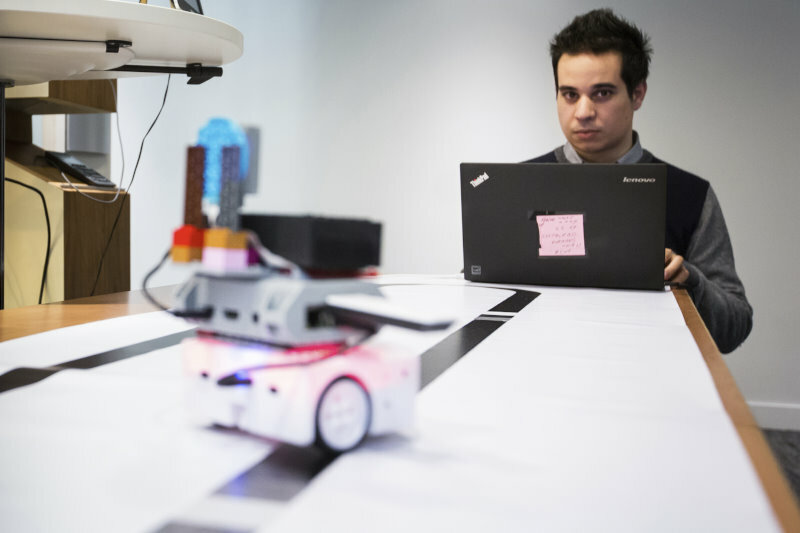 Symposium 2017 – Cisco-Polytechnique "Internet of Everything"
The second annual networking innovation and research symposium, jointly organized by Cisco and École Polytechnique, was held March 20-21, 2017. Again this year about 100 networking experts – seasoned industry professionals, academics at the forefront of their fields, and students at the cusp of starting their careers – discussing network innovation challenges and opportunities made this a fantastic event. This year, the symposium topics included ICN, AI and how this challenges datacenter and communications, media production and distribution – and a lot of discussions during breaks, with people from all over the world. 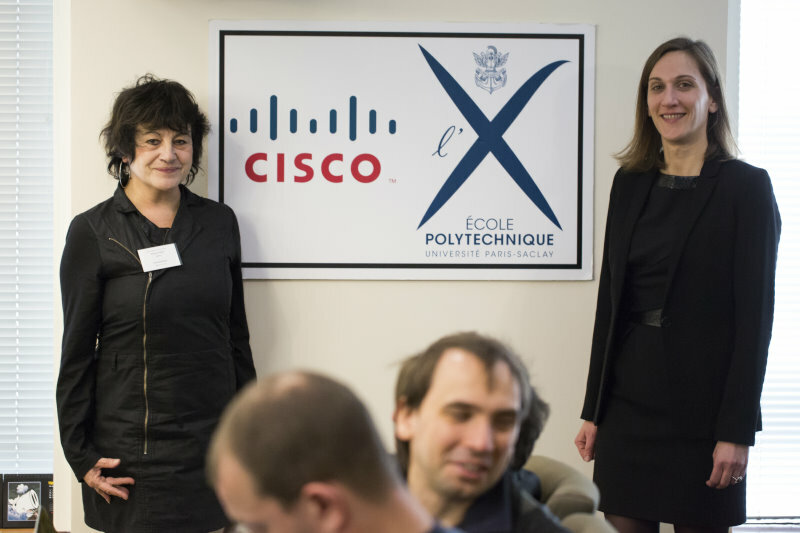 A narrative recap of the symposium, including with many videos, interviews, etc., over at the Cisco France blog.